Inside Boulder News – Piece, Love & Chocolate from Boulder, Colorado on Vimeo. metroseen.com presents Piece, Love and Chocolate – Boulder, CO from metroseen.com on Vimeo. 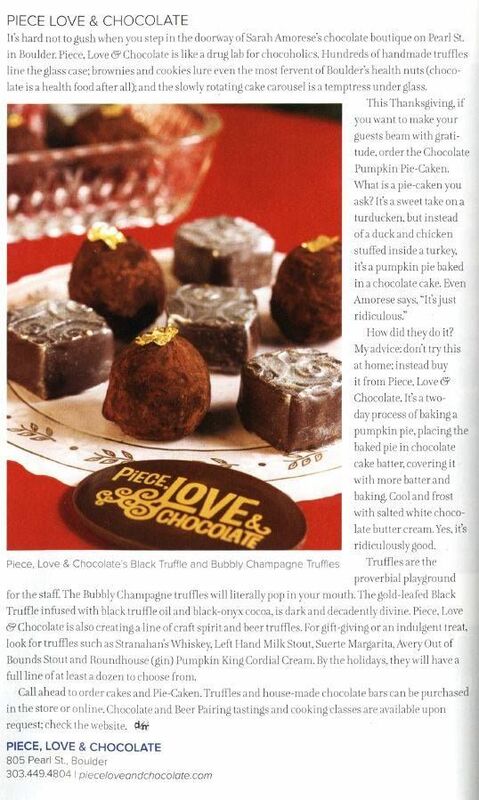 9 News Colorado visited Piece Love & Chocolate on Valentine’s Day 2014 to see what all the excitement was about! Find us in the news somewhere? Write about us on your blog?